Fuel Cell Hub is a one-stop hub for all your renewable energy needs. 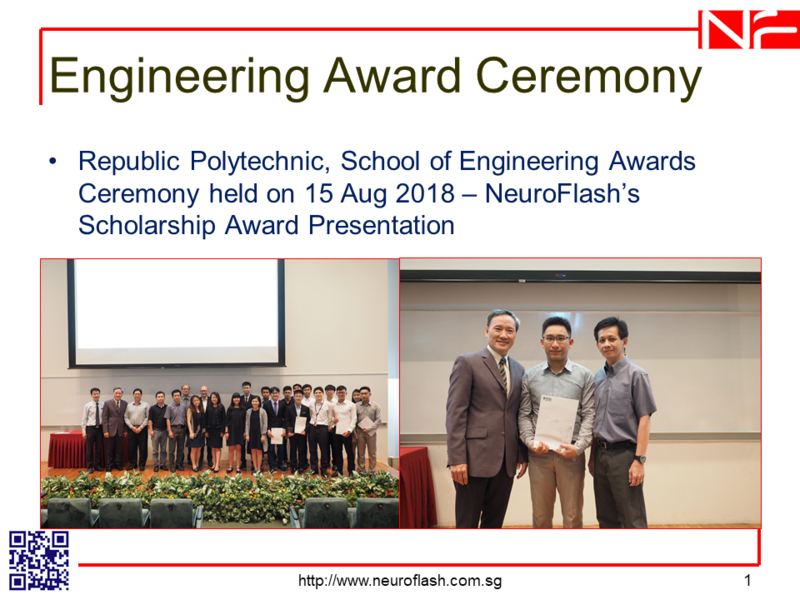 We are a Division of NeuroFlash Private Limited, a Company in Singapore dealing in educational products, renewable energy products and engineering consultation services. We will add more products regularly to cover all your needs on renewable energy. Browse through our promotion items or use the menu on the left to view various categories. Navigate through the different pages to find an item that you are interested in. Click 'buy now' to put the item into your shopping cart. Click on 'continue shopping' if you wish to view other items or click on 'checkout' to end your shopping. Enter your information on the fields provided and click 'submit'. Check that all information entered are correct and click 'confirm' to proceed to payment. If you are still in doubt of how to shop online, feel free to contact us using the email address provided. Thank you! Local purchase: Credit Card (currently only Visa and MasterCard), Bank Transfer, Local Cheque or cash. Orders will only be confirmed and processing of orders will start only on receipt of payment. 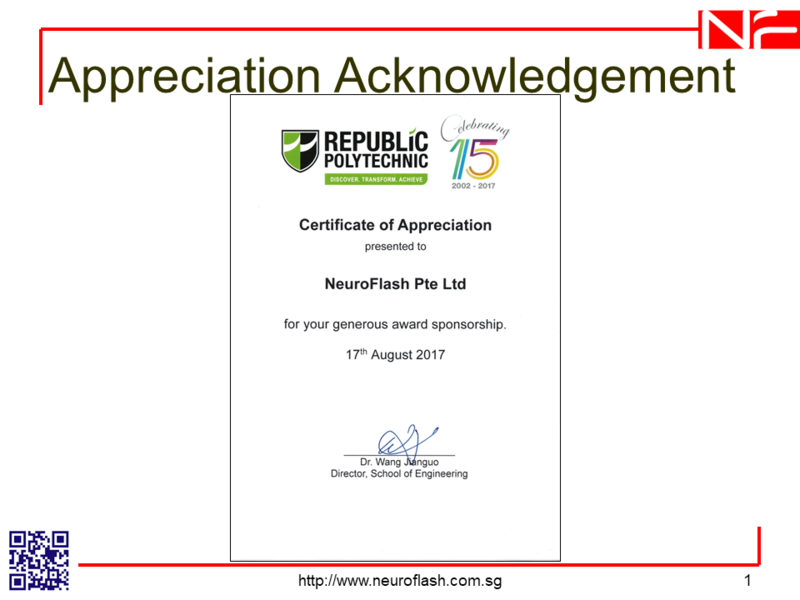 For local orders, if your purchase is S$500 or more, we will start processing your order will on receipt of a downpayment of 50% of the total order amount. The remaining 50% will have to be paid on delivery of the items. We will deliver to any address in Singapore free of charge if your order is S$100 or more. However, if the total weight of the products you ordered is above 30kg, you will be charged for delivery ($250+GST) as we have to engage special delivery services. If your order is less than S$100, you will be charged S$15+GST for delivery of each order. We usually process and deliver your order within 2 to 3 business days, if we have ex-stock for the products you ordered. If we do not have ex-stock for your order, we will order it from our suppliers and will only deliver it to you after we receive it. Occasionally a product may be on back order. If any product is not in stock for an order, we will hold the shipment of your entire order until all products are available. Alternatively, partial order can be arrange. Any order placed on Sundays or Mondays will be shipped on the next business day. Business days are Tuesday through Saturday. If we made an error delivering a different product or the product arrived damaged, please contact us via e-mail at: [email protected] or call us. We will arrange a replacement on the next working day, if the product is in stock. International orders are processed within 2 to 3 business days after confirmation via e-mail. We will contact you and propose you to the best alternative of shipping method. Given the huge variety of shipping options per country, shipping charges are not generated when you place an order. This will be calculated when we process your order. The cost of shipping will be emailed to you and on your confirmation will be charged to your credit card. Calculating approximately the weight of your order considering the products ounces, pounds (Lbs) or Kg, most of them are at the products title or description, also have in consideration the weight of the containers (could be glass or plastic), plus packaging supplies increase the total weight of your order. We choose the cheapest way between Airmail Letter Post and Airmail Parcel Post. If you prefer Global Express Mail, please let it us know. Once you have the shipping cost estimate you can place your order. This policy covers how Fuel Cell Hub treats personal information that Fuel Cell Hub collects and receives, including information related to your past use of Fuel Cell Hub's products and services. Personal information is information about you that is personally identifiable like your name, address, email address or phone number that is not otherwise publicly available. This policy does not apply to the practices of companies that Fuel Cell Hub does not own or control, or to people that Fuel Cell Hub does not employ or manage. Fuel Cell Hub collects personal information when you register with Fuel Cell Hub or when you visit Fuel Cell Hub pages. Fuel Cell Hub may combine information about you that we have with information we obtain from business partners or other companies. When you register, we ask for information such as your name, email address, mailing address, zip code, Company, fax number and telephone number. Once you register with Fuel Cell Hub and sign in, you are not anonymous to us. Fuel Cell Hub collects information about your transactions with us and with some of our business partners. Fuel Cell Hub automatically receives and records information on our server logs from your browser, including your IP address, Fuel Cell Hub cookie information and the page you request. Fuel Cell Hub uses information for the following general purposes: fulfill your requests for products and services, improve our services, contact you, conduct research and provide anonymous reporting for internal and external clients. Although Fuel Cell Hub sells some products suitable for children, but it sells them to adults, who can purchase with a credit card. If you are under 18, you may use Fuel Cell Hub only with involvement of a parent or guardian. We reserve the right to delete your registration in the event that Fuel Cell Hub becomes aware you are under 18. Persons under 18 may not submit any personally identifiable information to us. If we discover that we have inadvertently gathered such information, we will take the appropriate steps to delete it. We provide the information to trusted partners who work on behalf of or with Fuel Cell Hub under confidentiality agreements. These companies may use your personal information to help Fuel Cell Hub communicate with you about offers from Fuel Cell Hub and our marketing partners. However, these companies do not have any independent right to share this information. Fuel Cell Hub works with vendors, partners and other service providers in different industries and categories of business. Fuel Cell Hub may set and access Fuel Cell Hub's cookies on your computer. Fuel Cell Hub uses web beacons to access Fuel Cell Hub's cookies inside and outside our network of web sites and in connection with Fuel Cell Hub products and services. You can edit your Fuel Cell Hub Account Information at any time. We reserve the right to send you certain communications relating to the Fuel Cell Hub service, such as service announcements, administrative messages and the Fuel Cell Hub Newsletter, that are considered part of your Fuel Cell Hub account, without offering you the opportunity to opt-out of receiving them. You can delete your Fuel Cell Hub account at any time. Fuel Cell Hub may update this policy. We will notify you about significant changes in the way we treat personal information by sending a notice to the primary email address specified in your Fuel Cell Hub account or by placing a prominent notice on our site. Fuel Cell Hub provides its services to you subject to the following terms and conditions, which may be updated by us from time to time without notice to you. By visiting or shopping at Fuel Cell Hub, you have accepted these terms and conditions. Please read them carefully. Please review our Privacy Statement, which also governs your visit to Fuel Cell Hub, to understand our practices. When you visit Fuel Cell Hub or send e-mails to us, you are communicating with us electronically. You consent to receive communications from us electronically. We will communicate with you by e-mail or by posting notices on this site. You agree that all agreements, notices, disclosures and other communications that we provide to you electronically satisfy any legal requirement that such communications be in writing. All content included on this site, such as text, graphics, logos, button icons, images and software, is the property of Fuel Cell Hub or its content suppliers and protected by international copyright laws. The compilation of all content on this site is the exclusive property of Fuel Cell Hub and protected by international copyright laws. All software used on this site is the property of Fuel Cell Hub or its software suppliers and protected by international copyright laws. 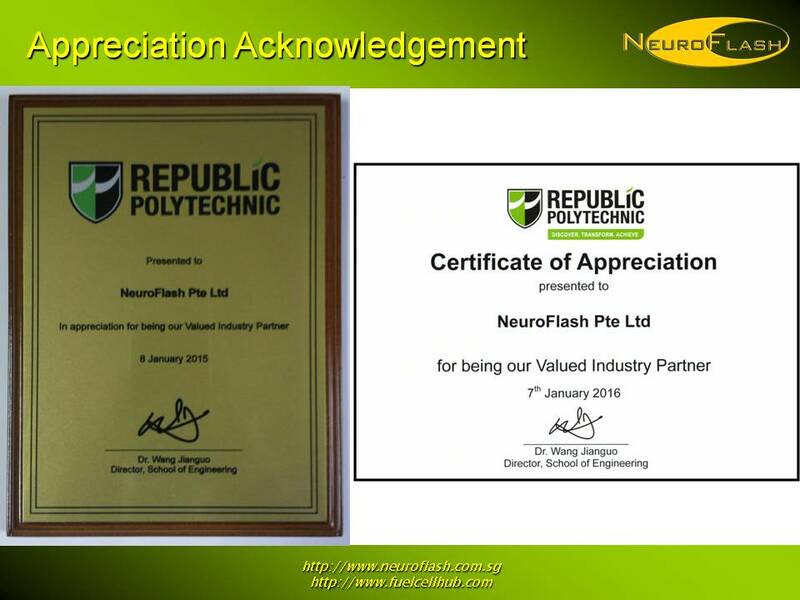 Fuel Cell Hub and other marks indicated on our site are trademarks of Fuel Cell Hub and NeuroFlash Private Limited. 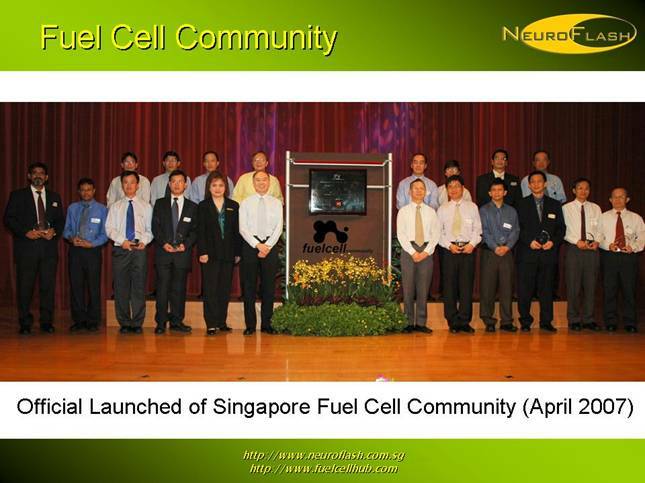 Fuel Cell Hub graphics, logos, page headers, button icons, scripts, and service names are trademarks of Fuel Cell Hub and NeuroFlash Private Limited. Fuel Cell Hub's trademarks may not be used in connection with any product or service that is not Fuel Cell Hub's, in any manner that is likely to cause confusion among customers, or in any manner that disparages or discredits Fuel Cell Hub. All other trademarks not owned by Fuel Cell Hub that appear on this site are the property of their respective owners, who may or may not be affiliated with, connected to, or sponsored by Fuel Cell Hub. This website may contain typographical errors or inaccuracies and may not be complete or current. Fuel Cell Hub shall make every effort to provide quality goods and services to customers and to ensure that all prices, descriptions and sizes are correct. However, Fuel Cell Hub reserves the right to correct any such errors or inaccuracies (including orders that have been submitted) without prior notice. Please note that such errors or inaccuracies may relate to pricing and availability. While we try to accurately display the colours of our products, the actual colours you see will depend on your monitor and may not be accurate. In no event shall Fuel Cell Hub be liable for any damages, whatsoever, arising out of the use of or inability to use any products, even if Fuel Cell Hub has been notified in advance of the potentials for such damages. Fuel Cell Hub shall not be liable for damages or loss of business profits, business interruption, loss of business information, and the like. Fuel Cell Hub grants you a limited license to access and make personal use of this site and not to download (other than page caching) or modify it, or any portion of it, except with written consent of Fuel Cell Hub. This license does not include any resale or commercial use of this site or its contents; any collection and use of any product listings, descriptions, or prices; any derivative use of this site or its contents; any downloading or copying of account information for the benefit of another merchant; or any use of data mining, robots, or similar data gathering and extraction tools. This site or any portion of this site may not be reproduced, duplicated, copied, sold, resold, visited, or otherwise exploited for any commercial purpose without written consent of Fuel Cell Hub. You may not frame or utilize framing techniques to enclose any trademark, logo, or other proprietary information (including images, text, page layout, or form) of Fuel Cell Hub without written consent. You may not use any meta tags or any other "hidden text" utilizing Fuel Cell Hub's name or trademarks without the written consent of Fuel Cell Hub. Any unauthorized use terminates the permission or license granted by Fuel Cell Hub. You are granted a limited, revocable, and nonexclusive right to create a hyperlink to the home page of Fuel Cell Hub so long as the link does not portray Fuel Cell Hub or its products or services in a false, misleading, derogatory, or otherwise offensive matter. You may not use any Fuel Cell Hub logo or other proprietary graphic or trademark as part of the link without written permission. If you use this site, you are responsible for maintaining the confidentiality of your account and password and for restricting access to your computer, and you agree to accept responsibility for all activities that occur under your account or password. Fuel Cell Hub sells some products suitable for children, but it sells them to adults, who can purchase with a credit card. If you are under 18, you may use Fuel Cell Hub only with involvement of a parent or guardian. Fuel Cell Hub and its affiliates reserve the right to refuse service, terminate accounts, remove or edit content, or cancel orders in their sole discretion. This website may contain links to other World Wide Web sites or resources operated by other parties other than Fuel Cell Hub. Such links are provided for your convenience only. We are not responsible for examining or evaluating, and we do not warrant the offerings of, any of these businesses or individuals or the content of their Web sites. Fuel Cell Hub does not assume any responsibility or liability for the actions, product, and content of all these and any other third parties. 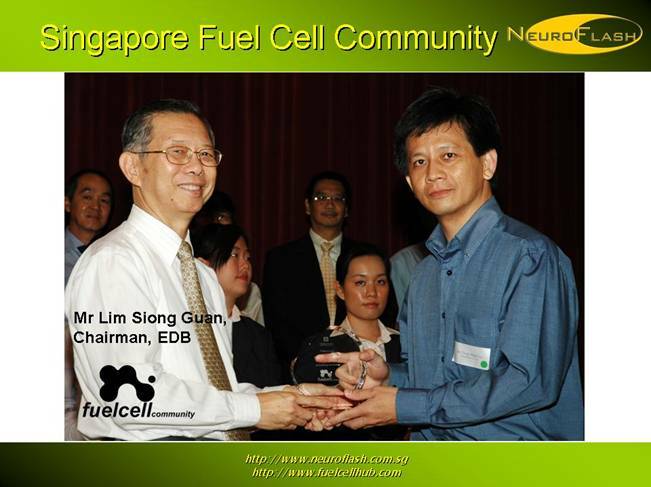 Fuel Cell Hub does not collect sales taxes for governments other the Singapore Government. Therefore all prices listed on this website do not include sales tax. We do not add sales tax to the amount charged to your credit card for your purchases. All items purchased from Fuel Cell Hub are made pursuant to a shipment contract. This means that the risk of loss and title for such items is passed to you upon our delivery to the carrier. Your receipt of an electronic or other form of order confirmation does not signify a confirmation of your purchases. Fuel Cell Hub reserves the right at any time to reject or cancel any order in the event of unavailability of stocks. All products are provided with their manufacturer’s standard warranty. No other warranties are expressed or implied. Fuel Cell Hub is not liable for any transportation charges for the purpose of repair or servicing of any kind. Should there be any manufacturing faults with the product within 7 days of receving it, the product could be sent back to Fuel Cell Hub for a full refund. Do contact us by email for more details. Refunds will be given at the discretion of the Company Management.